San Francisco Chronicle restaurant critic Michael Bauer revealed his list of 2018 top restaurants, featuring a myriad of cuisines from classic taco shops to high-end, white table cloth restaurants. Lucky for the residents of One Mission Bay, there are a few near their home! Check out the following, all less than three miles from OMB, and prepare for some truly delicious bites and libations. Hawker Fare – Chef James Syhabout welcomes you to a true Lao Isaan eatery where laughter, singing, and merriment is 100% welcome. 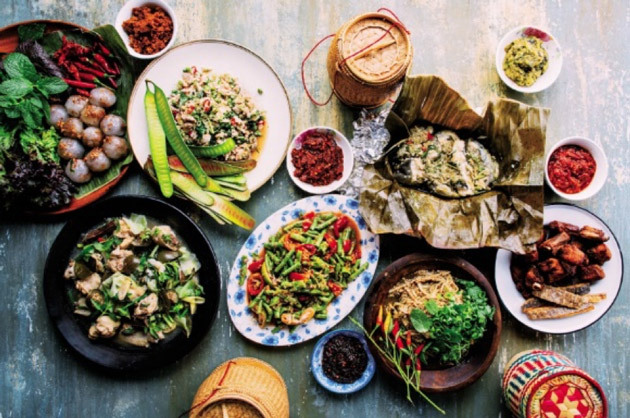 Showcasing true, rustic dishes highlighting the bitter, salty, and sour aspects of Thai cuisine, Hawker Fare is a testament to Chef Syhabout’s family and heritage. Standout dishes include the Thai Papaya Salad, Khao Mun Gai (Hainanese style chicken & rice), and Sai Oua (Isaan herbed pork sausage). Family-style sharing is recommended! 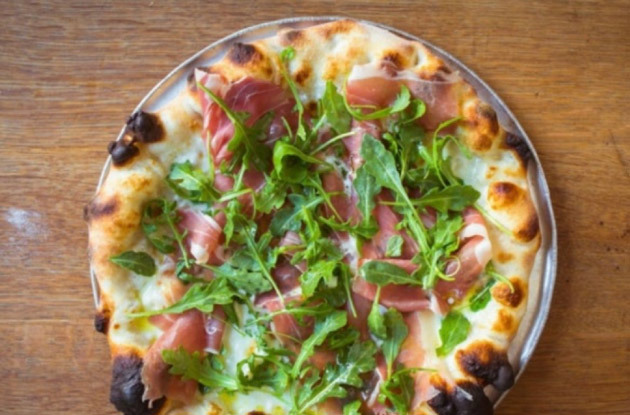 Delfina – Opened over 20 years ago by Craig and Annie Stoll, Delfina is a tried-and-true destination spot, with Northern Italian stapes that are sure to impress any out of town friends. Go simple with the Spaghetti loaded with plum tomatoes, garlic, and olive oil, or go bold with the Hen & Pancetta Agnolotti; either way, you will be experiencing a perfectly executed meal that will have you coming back for more. 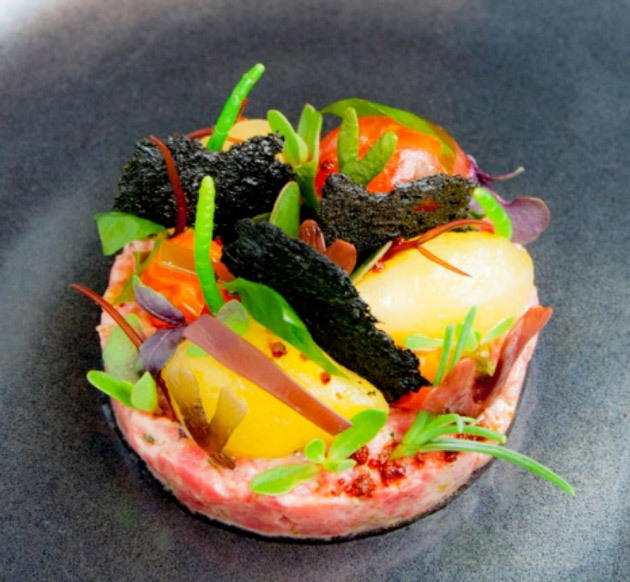 Lazy Bear – A modern American restaurant, Lazy Bear is in a category all on its own, maintaining its second Michelin star last year. The supper-club-turned-fine-dining experience by chef-owner David Barzelay sells out nightly, so be sure to purchase your tickets in advance. The restaurant serves one menu each night, a tasting menu with numerous courses, in two seatings: 6pm and 8:30pm. Guests are also sat at two parallel communal tables, and the chefs come out to further describe the dishes. Prices can vary between $165 to 195 per person. True Laurel – Opened just this past December, True Laurel is a gorgeous mid-century cocktail bar created by Lazy Bear’s chef/owner David Barzelay. Putting in the same love and care into small bar bites as he does at Lazy Bear, True Laurel offers a New American menu completely different than other bars in the area including Charred Pumpkin Lettuce Wraps, Crispy Hen of the Woods Mushrooms, and the simplest of bar snacks – mixed nuts glazed with crisp-fried kale and lemon zest, served warm. 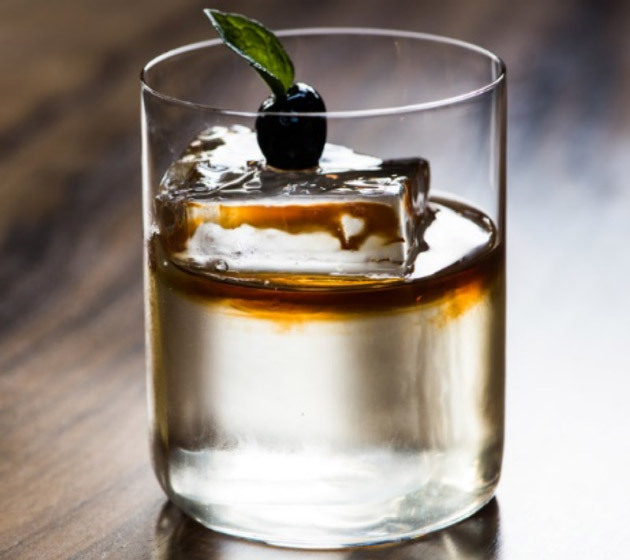 The cocktail program is top notch and helmed by bar director Nicolas Torres, offering eclectic options such as the Humps for Boulevard and Grandma’s To Blame.